Philomena is a studied Media Director (MA) with international experience in story development for media production in the fields of film (feature, TV series, documentary, short film), theatre & dance theatre, literature, songwriting, audiovisual performance, webdesign, events. Her work has supported social organizations, institutions, startups, companies, educational programs and private project owners. 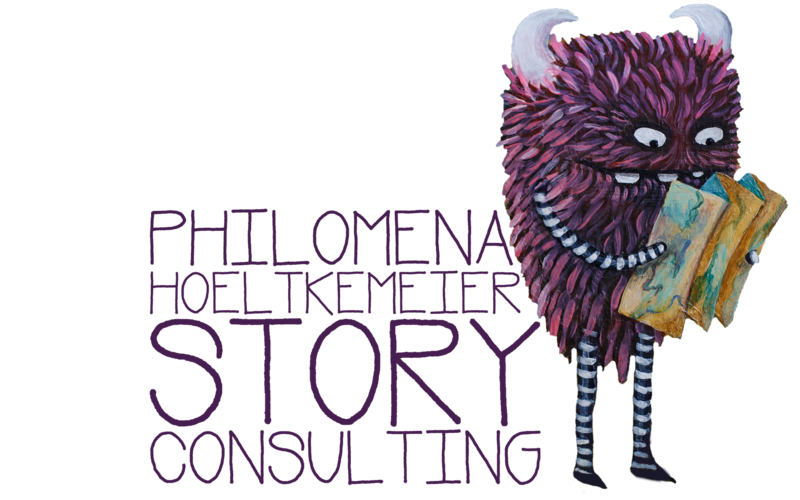 In 2013, right after working as a script analyst in Hollywood, Philomena founded PHSC (Philomena Höltkemeier Story Consulting). By 2017 all story consulting aspects are fully integrated in her musings. Most of her work as a muse and consultant takes place in one-on-one nature walks, which are very much enjoyed by her clients. Since the beginning of her career Philomena has simultaneously inspired individuals & great audiences. Her legendary one-on-one nature walks are enjoyed by notable personalities and influencers. Her talks and lectures have inspired many bright minds. Telling your story starts by exploring your story. 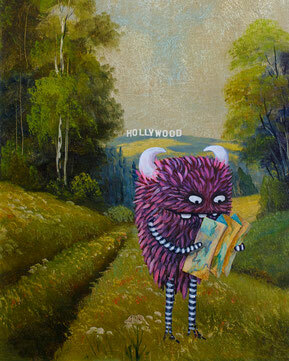 Philomena is a story unfolder. Her musings help you understand the background of your journey, the actual status, wishes and goals. Her dramaturgical skills can transform vague ideas into clear words and then, if needed, into media. These seven steps explain how our mutual development process works. You can ask Philomena for assistance in any of the following development stages. Be aware that, in order to create the most meaningful and successful project possible, the first step of this cooperation will be a careful project review with a possible re-editing or total makeover of previous steps. Since 2013 Philomena has been invited as a speaker and guest lecturer to various events and institutions, such as the Institute for New Media, the Hessian Ministry of Science & Art, Disrupt Media, Museum for Electronic Games & Arts, University of Applied Sciences Darmstadt, She's Mercedes, just to name a few. When Philomena was young, her mother asked "Why don't you read as much as we do? Don't you like books?" and Philomena replied "I do like books. I love books. But I am not a reader, I am a writer. My life will be filled with experiences and stories I shall put into words." The earliest written documents in history speak of the need for inspiration as the nurturing ground for all creation and of a special source transporting it to the people: the muses. Throughout her path through life, Philomena has inspired hundreds of wonderful human beings to find their own paths and use their unique talents to create. Philomena's ability is to understand a person's nature & give holistic inspiration. With her wide skill set ranging from life-story analysis to healing & connecting the right people, she will help you pursue your ever developing path and find happiness one step at a time. Die vorliegenden Inhalte sind Eigentum von Philomena Höltkemeier. Für die Inhalte der verlinkten Drittanbieter haften diese Anbieterselbst.